I admit , I’ve been careless regarding taking care of my skin since like forever. 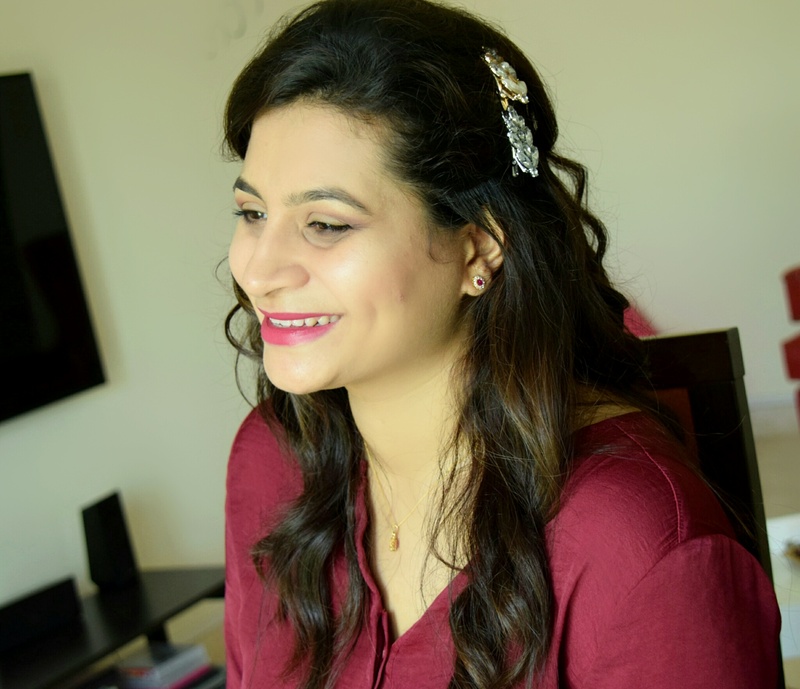 But one fine morning, I woke up and suddenly just felt the need to pamper my skin. I guess it is because I’ve been applying a lot of make up lately, and I believe that not unless your canvas is good, you won’t have a good painting too. So my face is basically my canvas and my make up, my paint. As simple as this. Plus ,the thought of me not getting younger , with age comes wrinkles and it just freaks me out to think like that. 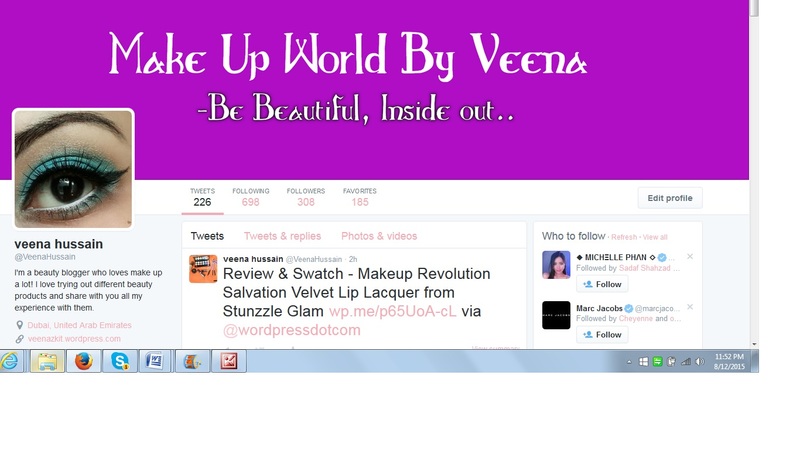 So I never gave it a second thought and started researching on best skin care products in the market. Guess what, I took Google’s help! Boy was I lost! 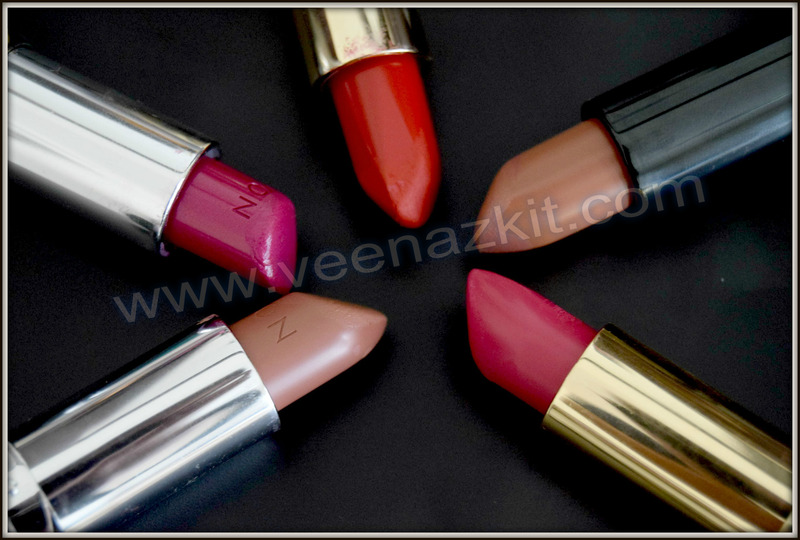 There were many suggested brand and mostly high-end and way out of my budget. So all I did was study about my skin type. I have a combination skin , my T-zone becomes very oily and rest dry. But in Summers I just have a very oily skin. Hence, I needed products that will deal with all these complications. I knew what I needed. 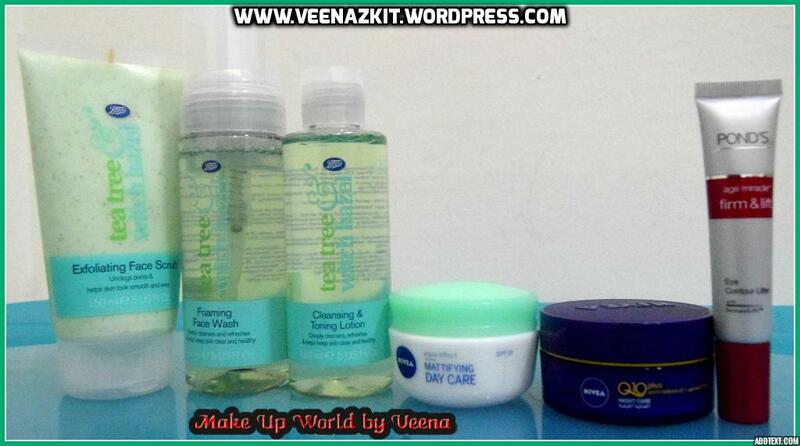 I didn’t waste any more time and went straight ahead to do my first ever skin care products. 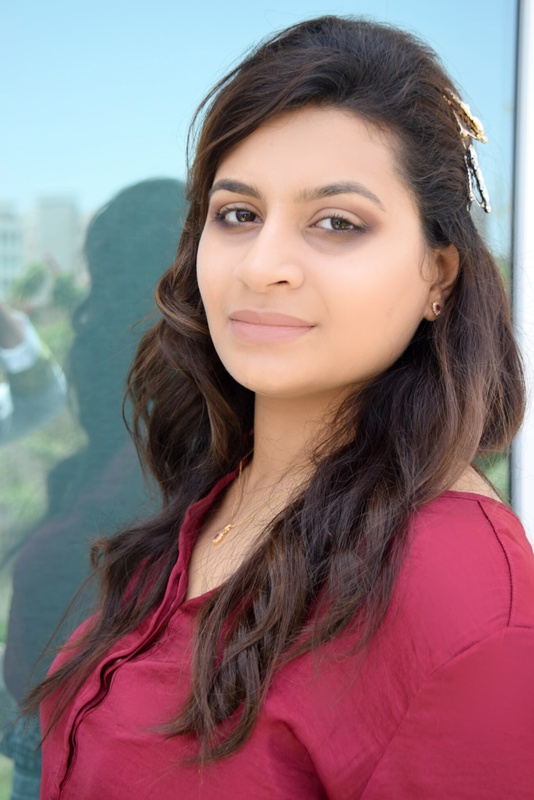 Since then, I’ve been religiously taking care of myself, and tried and tested different products out there, with few hits and misses but eventually knew exactly what I want. Moving on now with what this post is actually about. I always make sure to get a face wash which is ideal for oily skin as my skin tends to get very oily most time of the year. I don’t actually gram any product that says “for combination skin” from the shelf as they don’t seem to work for me. Though I have many tried and tested product under this category, but currently I’m using Tea Tree With Hazel Foaming Face wash. It is a wow product I must say. 2. Toning lotion/Toner– This is a very important product for our skin which we don’t actually realize. After face wash, your pores are actually open , for that you need a face toner to close them back. (more technicalities to this but I’m trying to make it as simple as possible for everyone to understand). 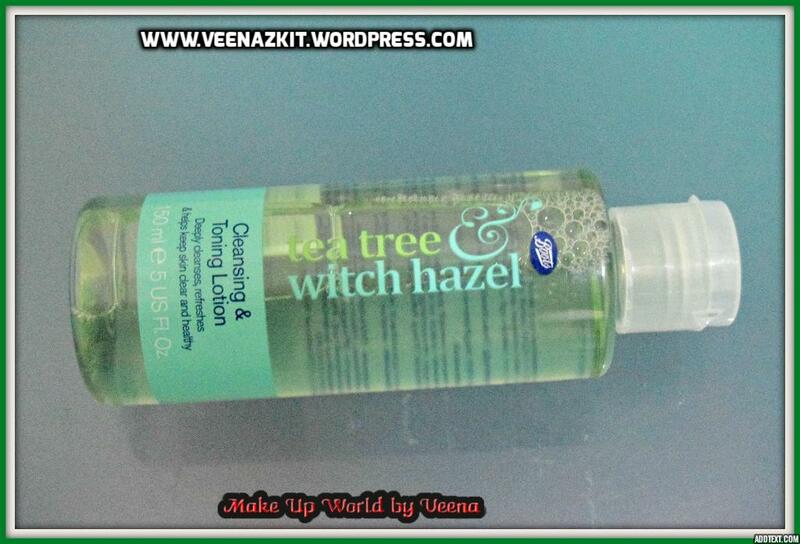 What i use is Tea Tree Witch Hazel Cleansing & Toning lotion. 3. Day Cream/Moisturiser- So here is the most important part of the routine. 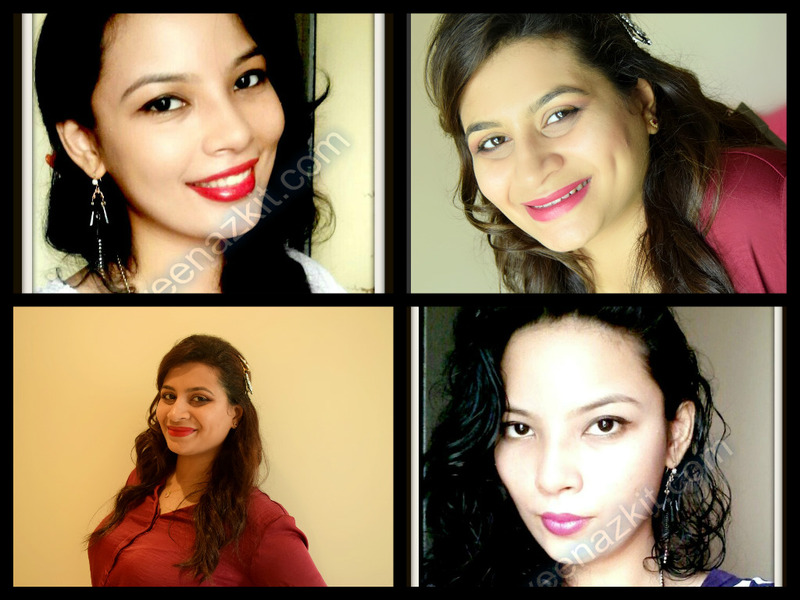 You need to choose a moisturiser or a day cream suitable for your skin type. 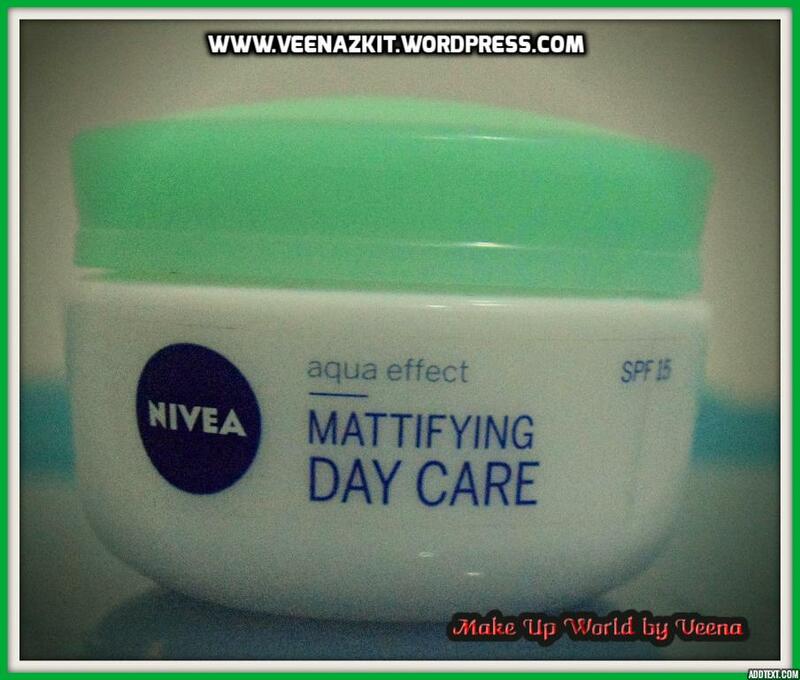 I always choose those with mattifying effect as my skin is already oily and I don’t want it to be greasy or too oily. 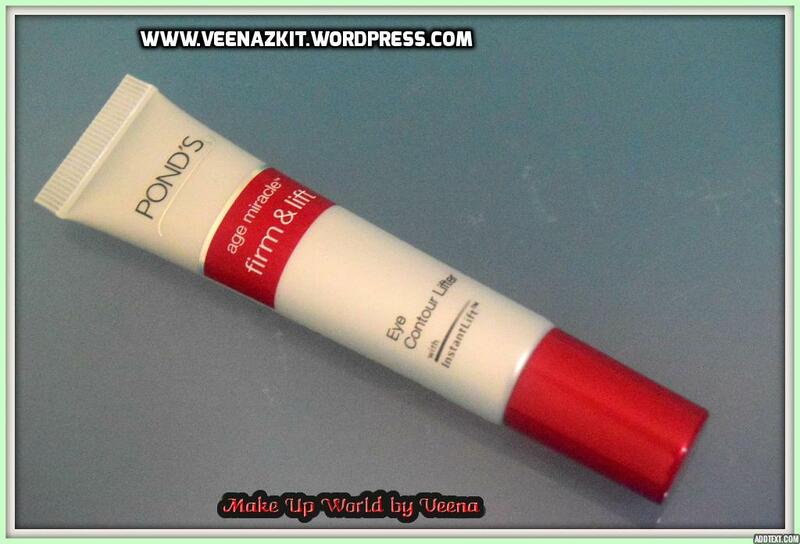 My day cream always has SPF as I avoid using multiple products on my face plus it’s a saving! Be sure to protect your skin from harmful rays of sun by wearing sunscreen or better choose products with SPF in it. 4. 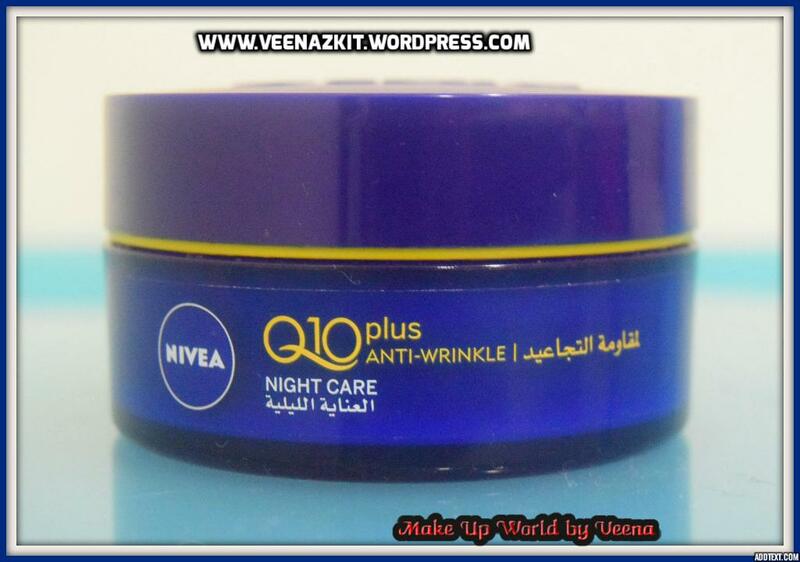 Night Cream-Now during the night, follow the above 2 steps and instead of the day cream, apply your fave night cream. 6. 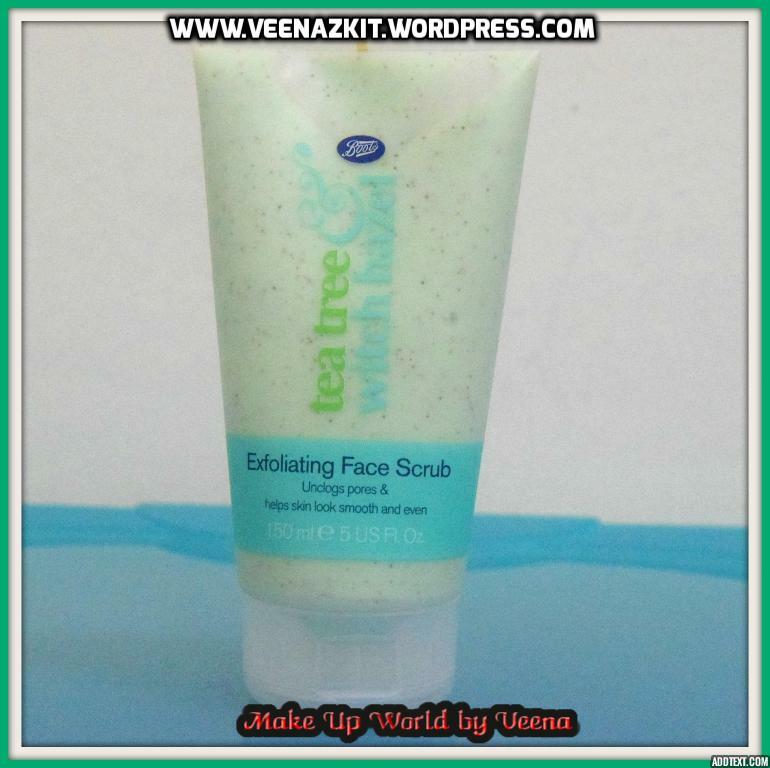 Face Scrub/Exfoliator- Last but not the least, sisters, if you have an oily skin, then this product is a must have! 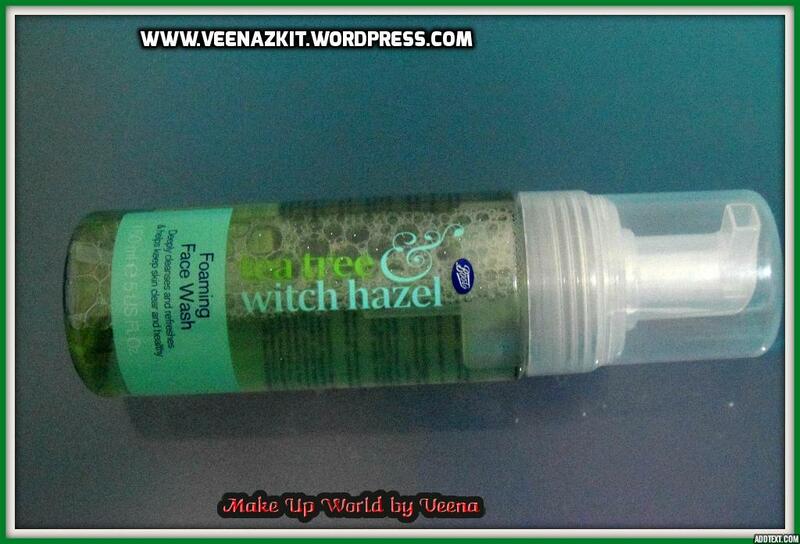 Tea Tree Witch Hazel Exfoliating face scrub. Use it , and see the magic. Very inexpensive and effective at the same time. 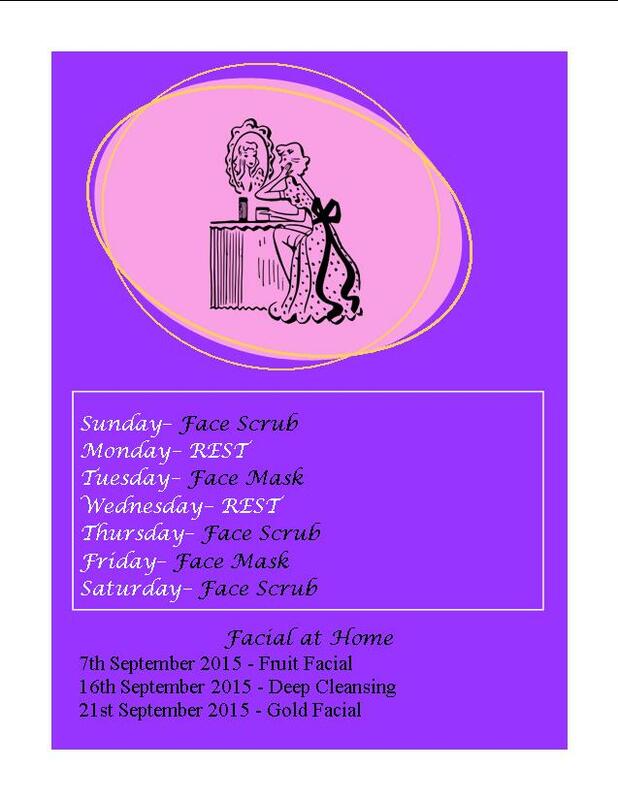 You need to have 1 face scub ,to use once a week. I use this twice a week as I feel my skin needs it. If you are 30 or above, look for products with anti-ageing properties in it , again, to delay appearance of wrinkles which in some cases comes earlier than expected. You can always follow the same routine , choosing your desired brand. You really don’t have to spend a lot on very costly stuff to get results, instead have patience and maintain.